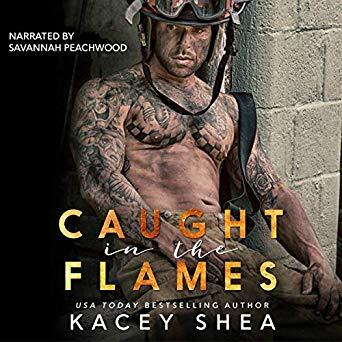 Kacey Shea lets us accompany her heroine through the struggles of being 22 and building up her personal and professional life. This twist is something “the romance reader” doesn’t expect. Now, surprises can be good, but it’s a fine line to walk.